First things first, I love coffee and the great conversations had over a great cup. I also consider myself somewhat of an adventurous foodie – I am always up for trying out new spots and random menu items. My multicultural family is probably my favorite aspect of growing up because I naturally relate to different kinds of people and truly appreciate the differences, which has been a gift both personally and professionally. Majority of practice is dedicated to General Commercial Litigation, specifically Commercial Transportation matters. 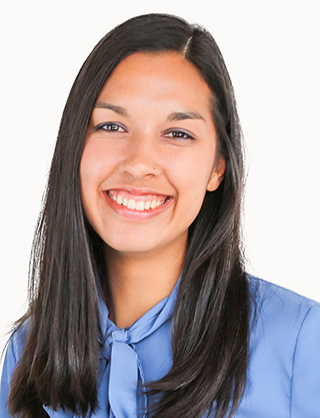 Along with practicing law, Erica’s role at the firm encompasses Client Relations and onboarding of new clients. Erica was born in San Antonio, Texas. She enjoys cooking, trying out new restaurants, and conversing over a cup of coffee. Erica and her husband, Jerry, are active members of Watermark Community Church.